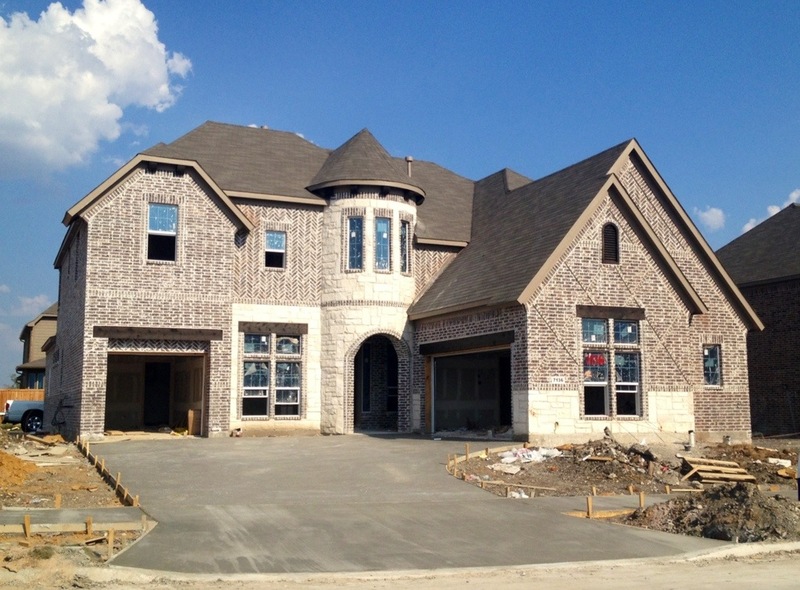 Richwoods Place within Richwoods in Frisco is currently being built by K Hovnanian Homes and Landon Homes. This section, by far, has not only the most homes closed in Richwoods but also has the most homes under construction in Richwoods as of today. Richwoods Place standard lots are 64 foot wide by 115 foot deep. Both K Hovnanian Homes and Landon Homes do have oversized lots that vary throughout their current lots in Richwoods Place. Today Landon Homes starts around 2,700 square feet at $398,990 and K Hovnanian starts around 3,700 square feet at around $494,000. 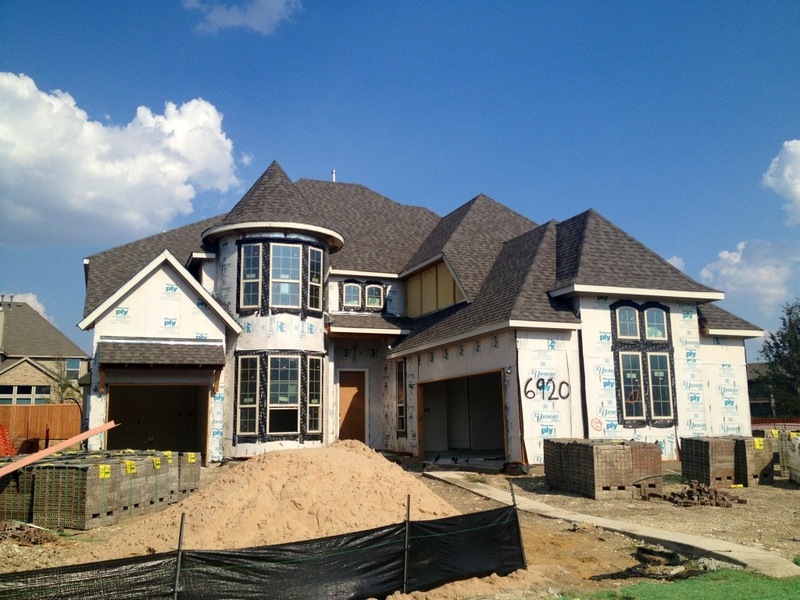 K Hovnanian has 4 spec homes that are in different stages of completion available from this month to November. Also for K Hovnanian, the developer has sold 10 additional homes in the phase farthest West on the North side of Richwoods. Demand for homes in Richwoods Place is still high and showing no signs of slowing down. 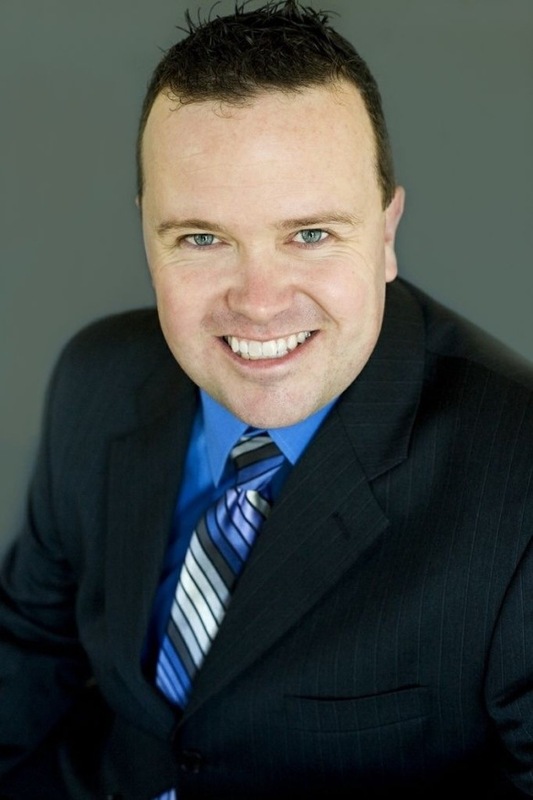 Prices are rising monthly or with Landon every three homes sold. 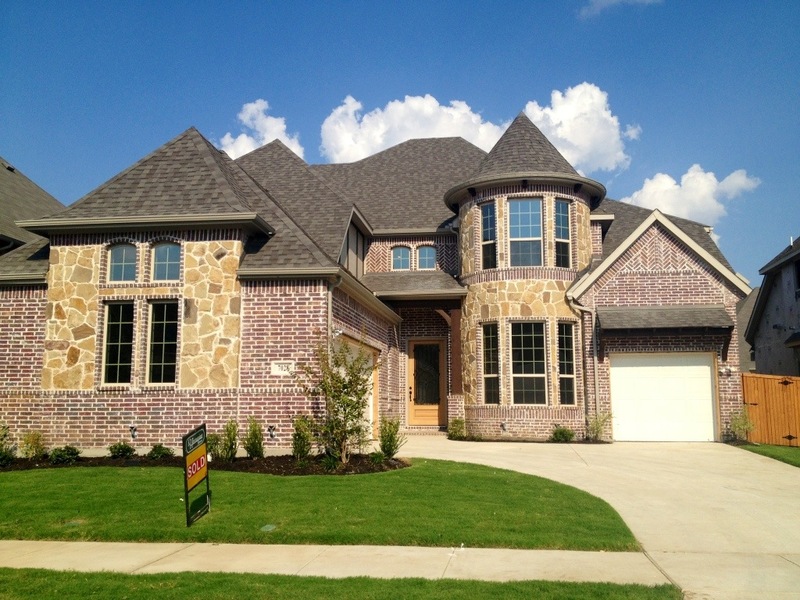 The two most popular floor plans are the Chesterfield for Landon Homes and the Prestondale 2 for K Hovnanian Homes. 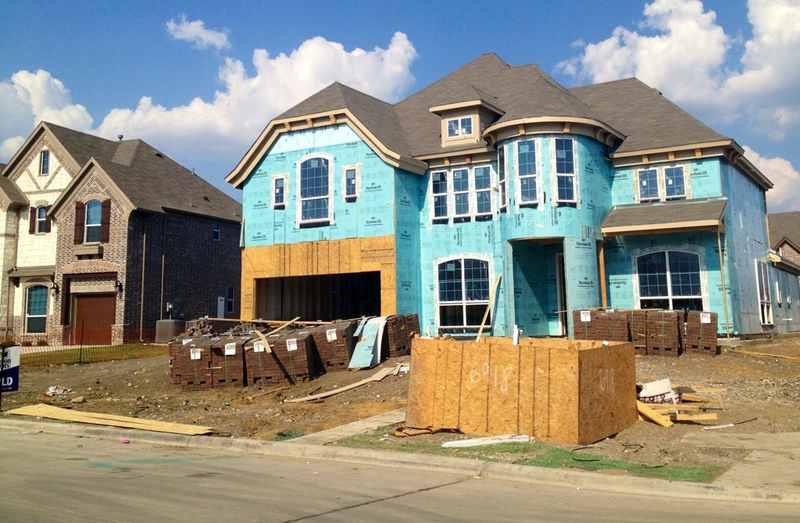 Land Prices as well as Labor and Materials are still creeping up due to the demand of homes versus the supply especially here in Frisco. The two newest sections of Richwoods named Richwoods Heights and Richwoods Crossing have projected to have another $20,000 price increase for the land cost and rising labor and materials. Richwoods Crossing will be the continuation of Richwoods Place. While Richwoods Heights will be the continuation of Richwoods Glen and Richwoods Meadows. 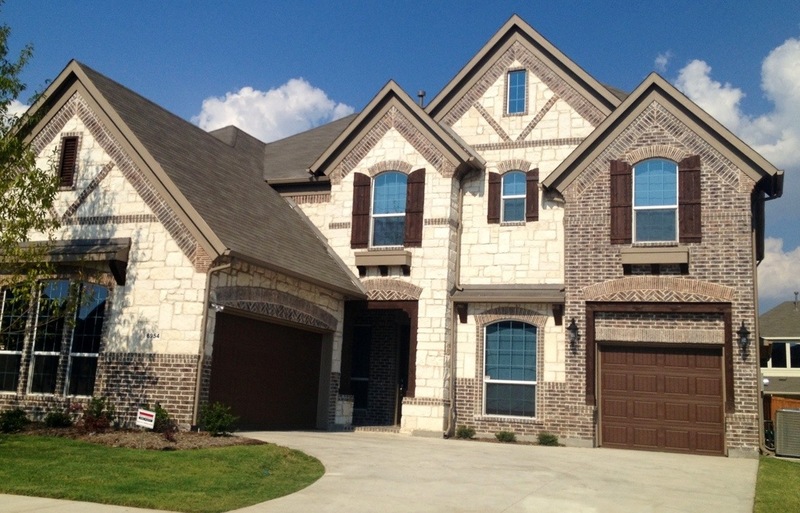 For more info on Richwoods Place in Frisco or K Hovnanian Homes or Landon Homes, call or text Brad Holden today at (469) 733-2723. ← Is Brinkmann Ranch in Frisco Finally about to sell off their land?